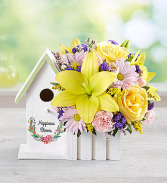 1-800-Flowers EXCLUSIVE Bring the sweet charm of a birdhouse into their house! 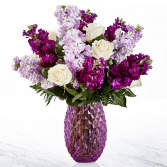 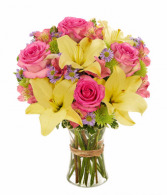 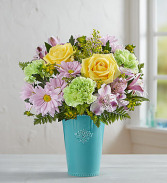 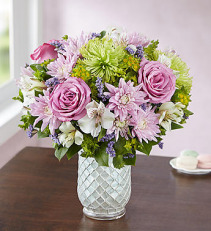 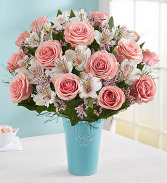 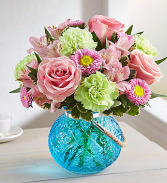 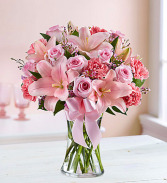 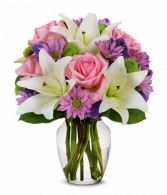 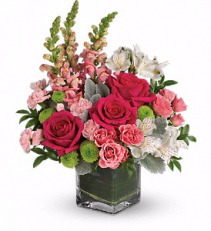 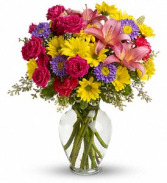 Ours holds a sweet bouquet of lilies, roses, and more in pastel shades. Built of whitewashed wood, this mini bird bungalow features a vintage design, picket fence, and delicate watercolor wreath with the sentiment “Happiness Blooms” front and center. 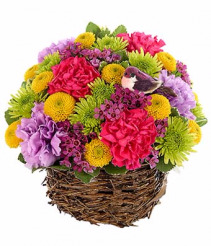 When the flowers expire, the cheerful cottage can be repurposed in the garden. 1-800-Flowers EXCLUSIVE Nests come to life in spring! 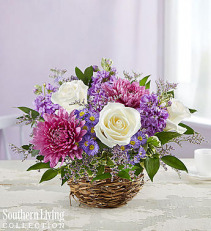 Designed exclusively in partnership with Southern Living, our darling arrangement of lush blooms in hues of lavender, pink, and white burst forth from our rustic bird’s nest container. 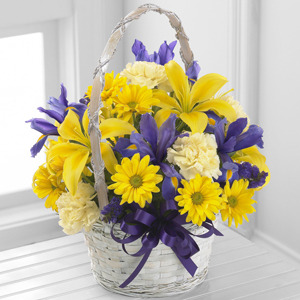 It’s a unique and lovely spring gift that will bring joy to whomever receives it. 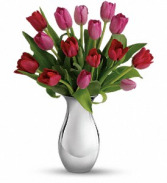 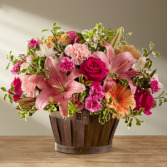 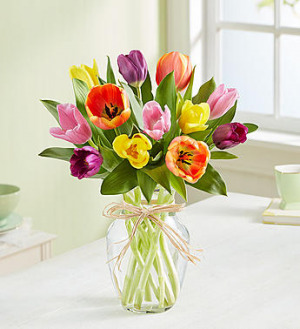 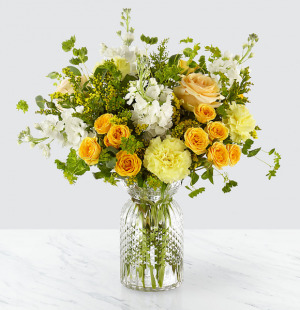 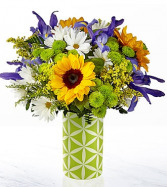 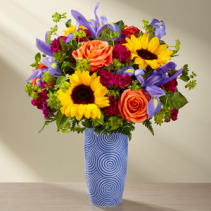 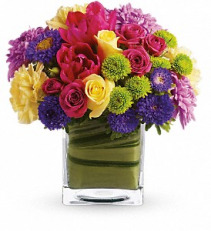 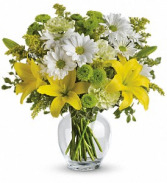 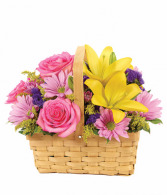 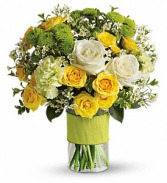 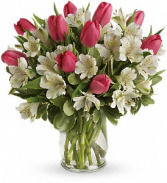 The FTD® Spring Garden® Basket is set to lighten and brighten your special recipient's day with each sunlit bloom!